If you’re anything like Kids 1st you will already be getting excited for Christmas. So why not come along to the Kids 1st Durham Christmas Fair on 19 November 2011 to pick up some gifts for your loved ones and to get into the festive spirit. The fair will be held between 11am and 2pm and stalls include: Christmas decorations, cakes, jewellery, a raffle and so much more. 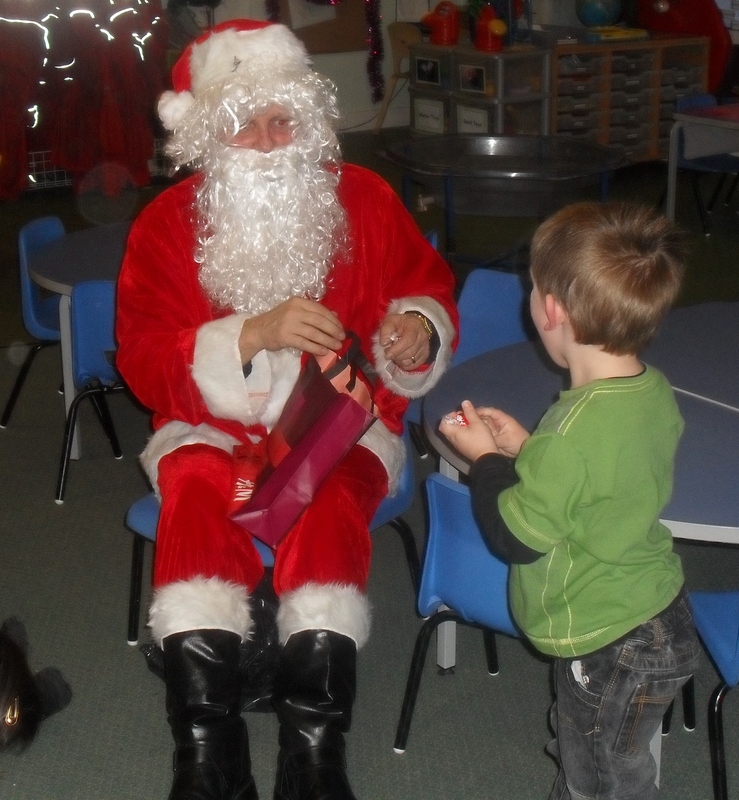 There will even be a special visit from Father Christmas. 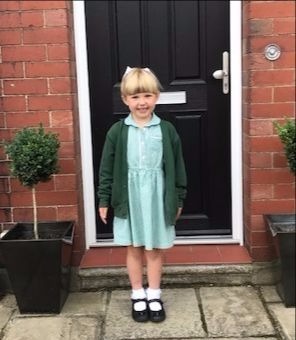 The event is in support of Small Steps Seize the Day, a group that raises awareness of epilepsy and supports families in the local area who have babies and toddlers with epilepsy. For further information about the fair please call 0191 461 8877 and ask to speak to Nancy.